No image at this time. 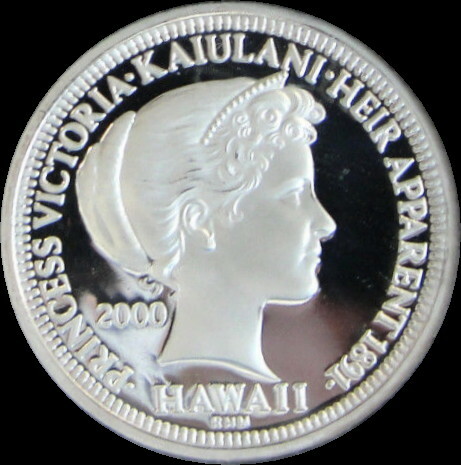 A bullion specimen with Hawaiiana collector appeal. I was pleasantly surprised I found this being sold.. The intermix of my numismatic and philately hobbies identified this medal. 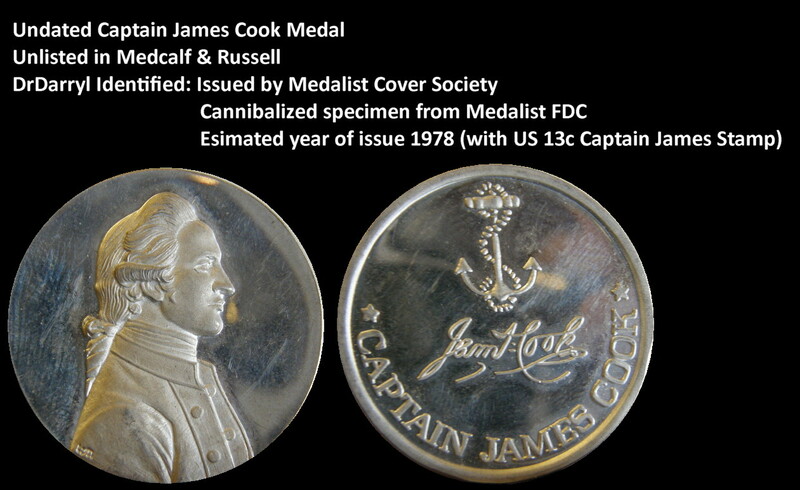 Also, I’ve seen an image of an un-cannibalized specimen in its original intact Medalist First Day Cover (FDC). High probability this specimen was cannibalized for its silver content. You will see the exact reverse on a medal I identified in a previous blog. 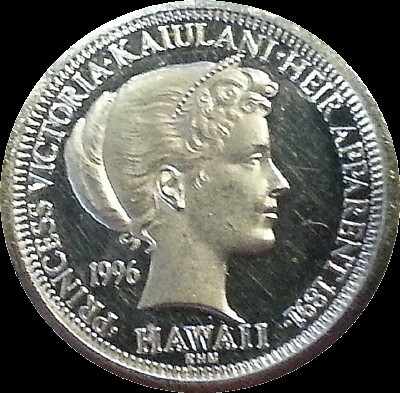 A NGC collector/contact provided me with images of the error transition from error NII HAU to correction NIIHAU. Previously 1266 and 1267 was identified at the notional transition point until another lower serial number (with correction) could be identified/verified. The newly assigned and verified transition serial number is 1043 and 1044!!!! An anonymous collector actually own both medals. 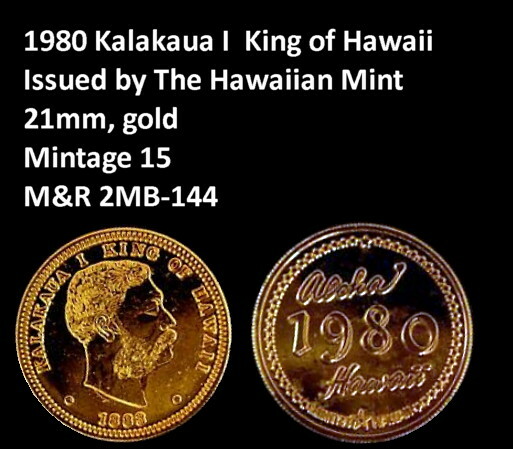 This is a major Hawaiian numismatic find! Roughly 35% of the 3,000 struck are error. To put it into a better perspective, a little over 1/3 of the medals are the NII HAU error type. 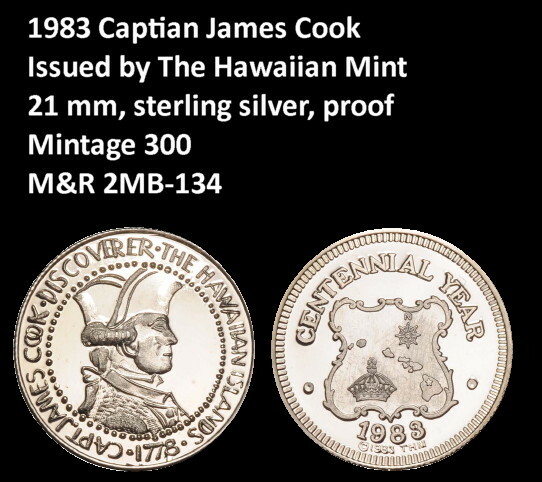 I traced the serial number and there were previously purchased at a major auction without the fact being made that these were the transition medals…. She is out there. Just have to search for her!